Welcome to Duncanville where you can immerse yourself in a small-town Texas atmosphere and still take advantage of everything Dallas/Fort Worth has to offer. Accessible from I-20 & Hwy. 67, Duncanville is just minutes from downtown Dallas and 20 minutes from Fort Worth. In Duncanville, you will find clean, safe neighborhoods, affordable housing, and outstanding medical facilities. The minute you walk into any store or business, you will immediately sense the warm, friendly community atmosphere found only in Duncanville. 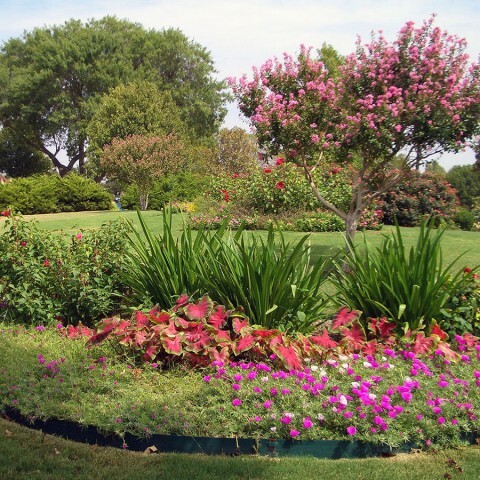 Around every corner you will see gorgeous flowerbeds welcoming residents and visitors alike. With more than a dozen parks, miles of walking trails and a number of nearby golf courses, outdoor enthusiasts have plenty to do in and around Duncanville. If you are a water-dweller, simply take a five-minute ride to Joe Pool Lake and you’ll find 36,000 acres of fishing, boating and water skiing paradise. Duncanville is also proud of its state of the art community and recreational facilities. Many residents spend hours at the Duncanville Library and Recreation Center, an integrated learning and athletics center located on Main Street while others head over to the newly renovated D.L. Hopkins, Jr. Senior Center. In addition to everything Duncanville has to offer, the city is just minutes from Cowboy Stadium, American Airlines Center, Lone Star Park, The Ballpark in Arlington, Six Flags Amusement Park and the Mesquite Rodeo. 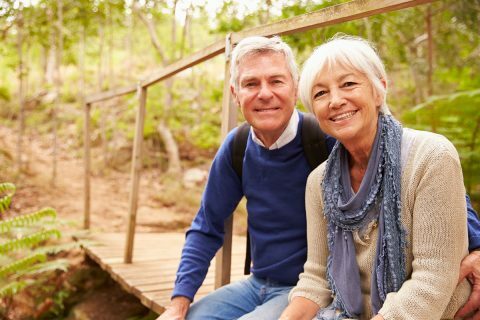 Duncanville … the perfect blend for retirement.